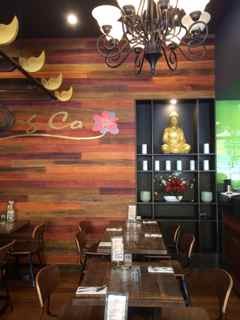 Not to be confused with the Chong Co restaurant close by in the Woden Southern Cross Club, the new Chong Co Woden that has opened up on Corina Street in the restaurant strip on the outside edge of the Westfield mall, is excellent. It shares the same great dishes as it’s sister restaurants in Kinsgston Foreshore, Belconnen and the Southern Cross Club, and serve sizes are equally generous. 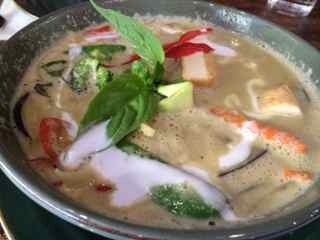 The green curry (vegetarian was $14.90) we shared between two was truly delicious and plenty for both of us. Too lovely to leave, staff are more than happy to bundle up any of the precious flavours to take with you. 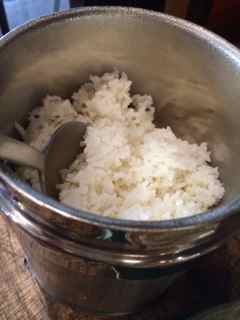 The atmosphere is pleasant and staff are lovely. 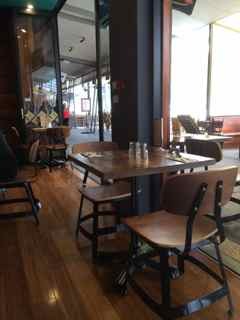 The Chong Co inside the Southern Cross Club is still my all time Woden favourite as the decor, space and ambiance are so special, but if you aren’t with a member, then this Chong Co, open to the public is the next best lunch option in Woden. It is also helpfully slightly cheaper.